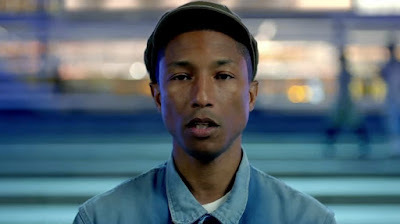 after world premiering the song at glastonbury over the weekend, pharrell went on to give apple music the exclusive for his dynamic new single 'freedom'. it's instantly sing alongable which also means you'll probably be hating this song in a few weeks time. until now, lets all sing for our freedom!